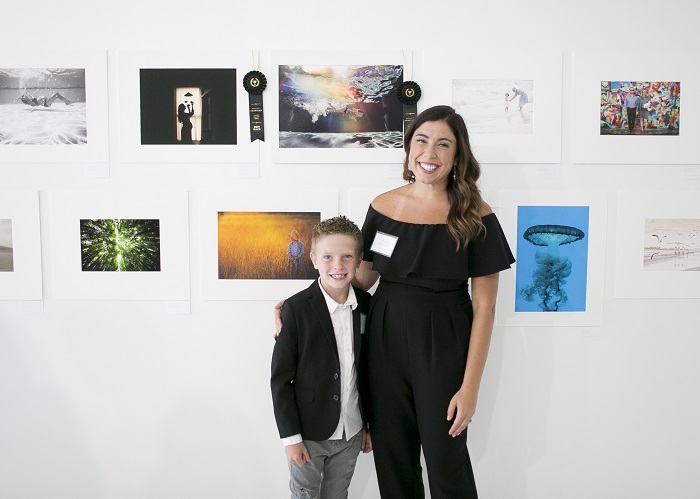 The Inspired by NAPCP Gallery Event & Print Competition! 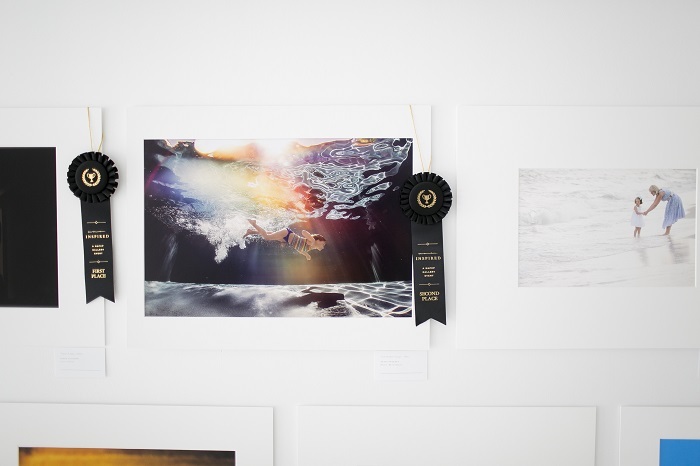 After much excitement and anticipation, I am absolutely thrilled to announce that my entry into the Inspired by NAPCP Gallery Event & Print Competition, "Color Me Bold", received the second place ribbon in the Water category! 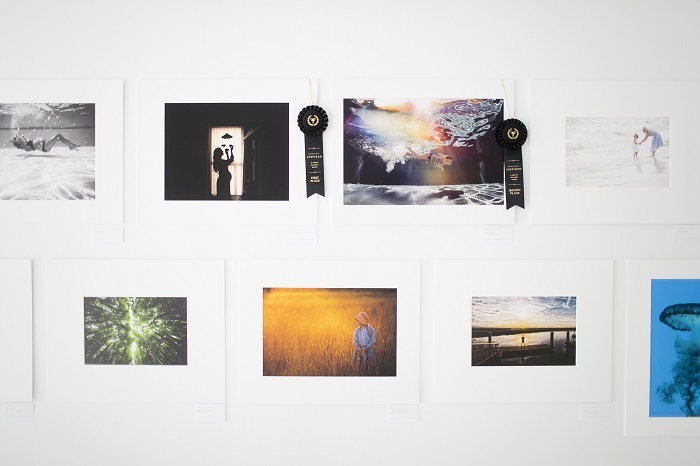 In contrast to NAPCP's annual International Image Competitions, the NAPCP Inspired Gallery Event is creative in nature. 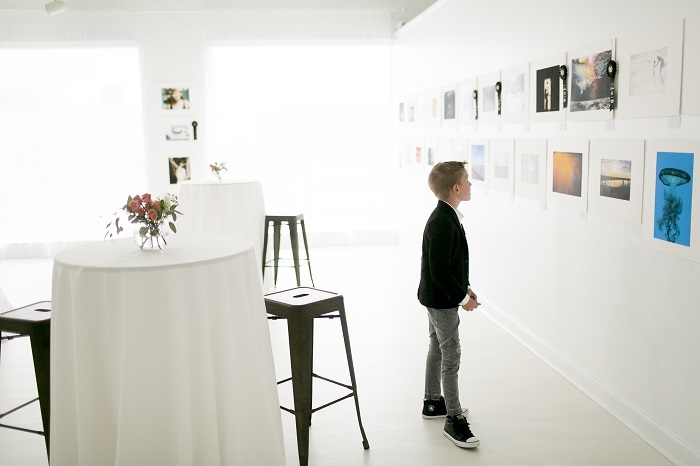 The three categories this year were Color, Water, and Explore. Thank you to the amazing judges who dedicated their time and expertise to scoring, deliberating and judging all one hundred submissions: Ashley Berrie, Jennifer Kapala, and Rachel LaCour Niesen. Learn more about these brilliant ladies here! 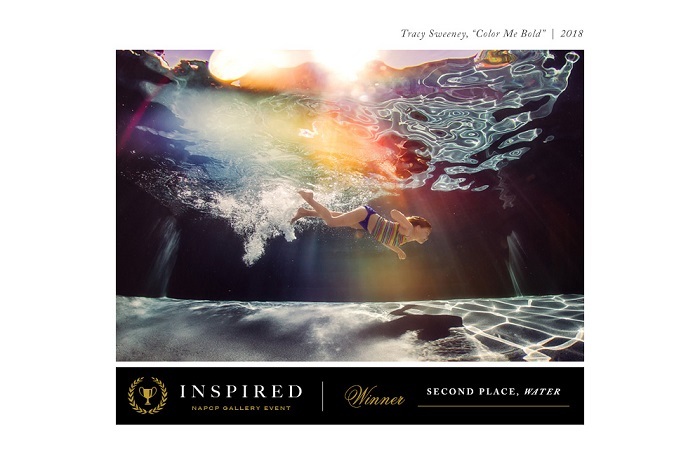 To view all the winning images, visit NAPCP's Award Winning Image Gallery. Thank you to the amazing hosts, Park Studios and the NAPCP team! My date and I had the most wonderful time! Gallery event photos by Alice Park, of Alice Park Photography.